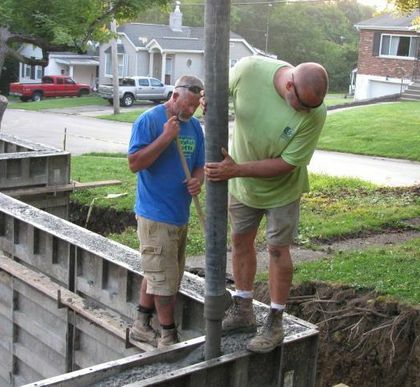 The mission of Housing Opportunities of Northern Kentucky (HONK) is to help low-income families and individuals reach the goal of stable homeownership through programs of education and support. Help provide mentoring and family support. 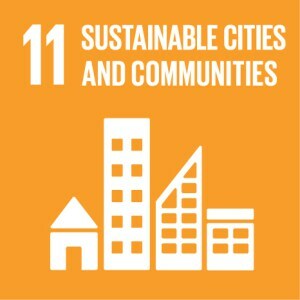 Help build or repair houses. 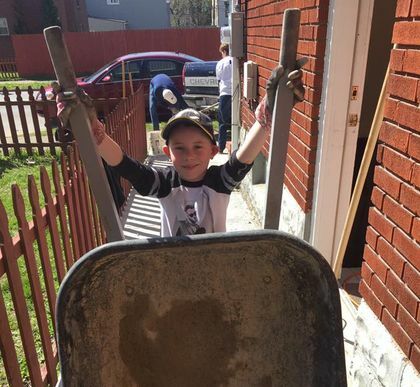 Our Volunteers contribute over 10,000 hours each year in the areas of new home construction, old house renovation, serving on our Board and Committees, and helping with various aspects of administration. 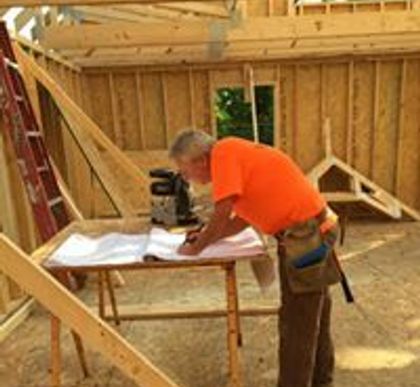 Housing Opportunities of Northern Kentucky (HONK) is a non-profit organization with over 25 years of success in guiding families on the path to homeownership. 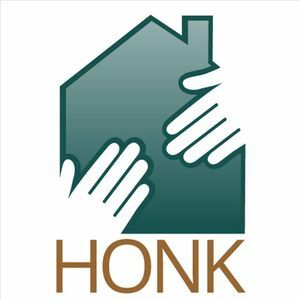 HONK provides affordable housing and homeownership opportunities through a lease-to-own program, offering faith, education, and support to lower income residents of Northern Kentucky. Thank you Rose Gilb and Grace Penn!! Housing Opportunities of Northern Kentucky (HONK) shared a post. CGN is offering free tax prep again starting tomorrow! See below for what to bring.It's that time of year again! Beginning on January 26th, we will be offering Volunteer Income Tax Assistance on Saturdays (10a - 2p), Tuesdays (4p-7p), and Thursdays (10a-2p) here at The Center for Great Neighborhoods. • Photo identification for yourself and your spouse. • For married filing jointly, both spouses must be present. • Number notices/ cards for you, spouse and dependents. • All W-2 and 1099 forms and any information for income received last year. • Health Care Statement Forms 1095 – B or 1095 – C if your health insurance comes through your employer, VA, Medicare or Medicaid. • Total amount paid to your childcare provider and their Tax ID number. • Information for all deductions/credits, including medical expenses, charitable donations, home expenses and educational expenses. • Canceled check or bank-provided account number and routing number for direct deposit. • Bring Patience: The site is staffed by dedicated volunteers who have been trained and certified by the IRS. We are a Walk-in site, which can fill up quickly. • Identificación con foto para usted y su cónyuge. • Para casados que presentan una declaración conjunta, ambos cónyuges deben estar presentes. • Fechas de nacimiento y tarjetas de seguridad social o identificación individual. • Numere los avisos / tarjetas para usted, cónyuge y dependientes. • Todos los formularios W-2 y 1099 y cualquier información sobre los ingresos recibidos el año pasado. • Formularios de declaración de atención médica 1095 - B o 1095 - C si su seguro de salud llega a través de su empleador, VA, Medicare o Medicaid. • Monto total pagado a su proveedor de cuidado infantil y su número de identificación fiscal. • Información para todas las deducciones / créditos, incluidos gastos médicos, donaciones caritativas, gastos de vivienda y gastos educativos. • Cheque cancelado o número de cuenta proporcionado por el banco y número de ruta para depósito directo.